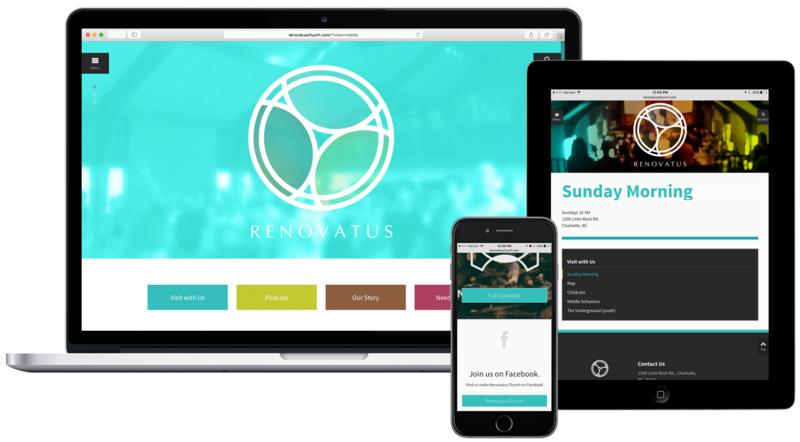 Renovatus is a church in Charlotte, N.C. This site is built on a platform created by Ekklesia360.com, which offers many pre-existing templates that can be customized. This is a responsive template that has been customized to match the church’s branding. These files were worked up before the design was started to help reorganize and consolidate information, as well as create wireframe mockups to present to the client.